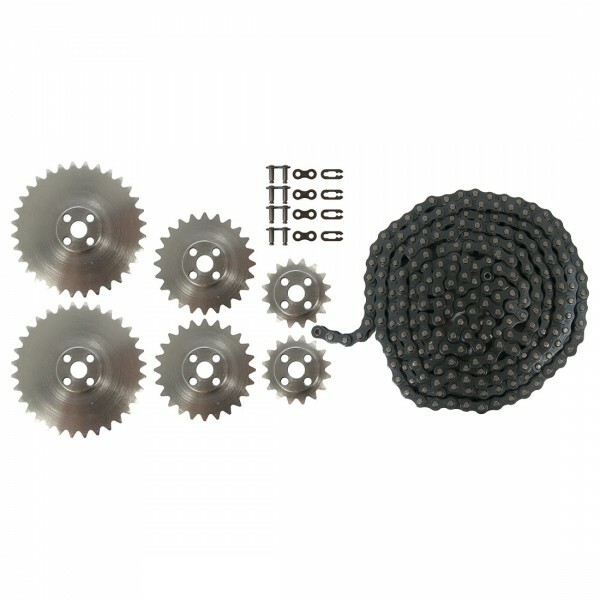 Produktinformationen "TETRIX® MAX Sprocket and Chain Pack"
Get all the TETRIX® Sprockets and Chain with Links in one package. Made from heavy-duty aluminum for maximum performance under heavy loads. TETRIX chain is a 0.250" steel chain packaged in five-foot lengths. Weiterführende Links zu "TETRIX® MAX Sprocket and Chain Pack"
Weitere Info "TETRIX® MAX Sprocket and Chain Pack"
Kundenbewertungen für "TETRIX® MAX Sprocket and Chain Pack"